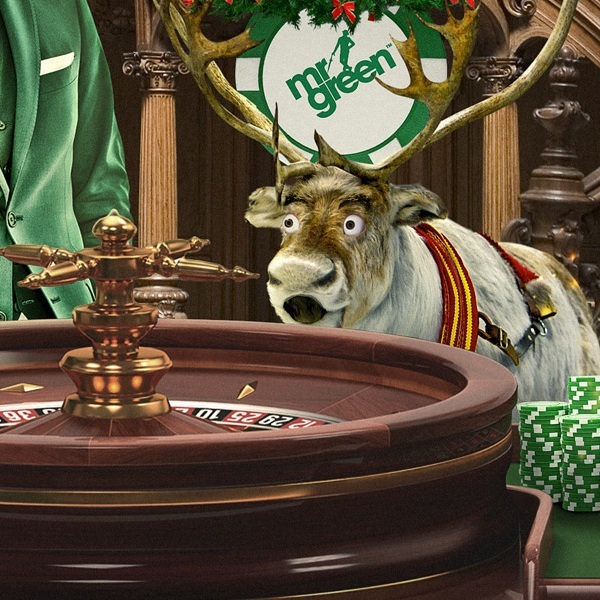 Mr Green Casino has launched Rudolph’s £30K Roulette Race which will produce thirty winners over the course of the promotion. There are a total of three roulette races in which ten players will equally share £10,000 in cash prizes which translates into £1,000 per player. Every 10 spins on the Christmas Roulette Table is equivalent to one entry into the prize draw and you can earn up to fifty tickets a day to give yourself the best possible chance of winning. The races are running until December 18th so there is still plenty of time to earn loads of entries and do your best to win one of the huge cash prizes. Head over to Mr Green Casino today and set the Christmas roulette wheel spinning and with a bit of luck you’ll receive a bonus Christmas present.